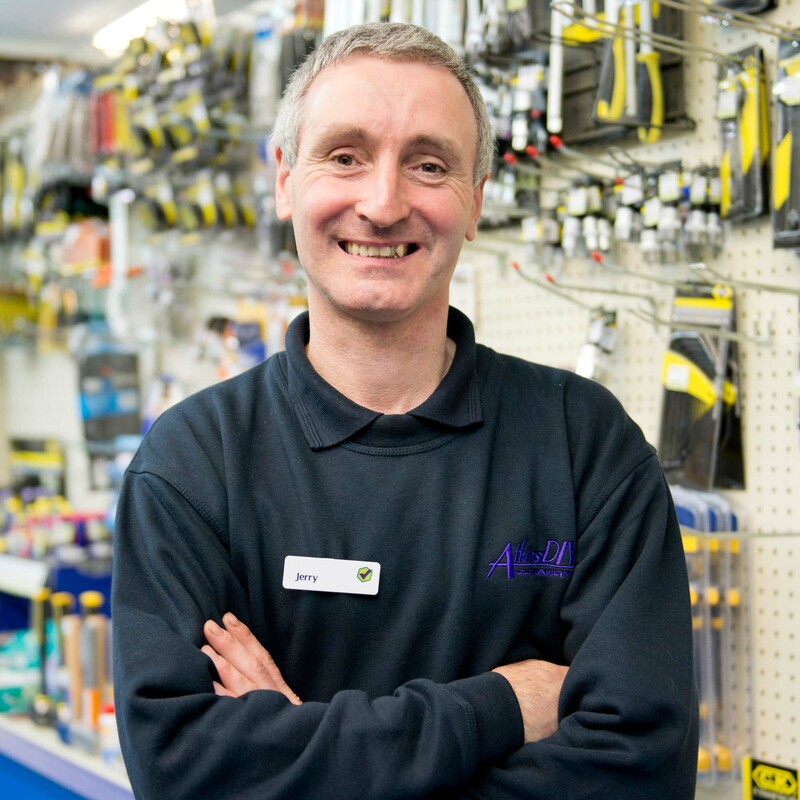 Home, garden and DIY, Atkins DIY is so much more than a DIY store. 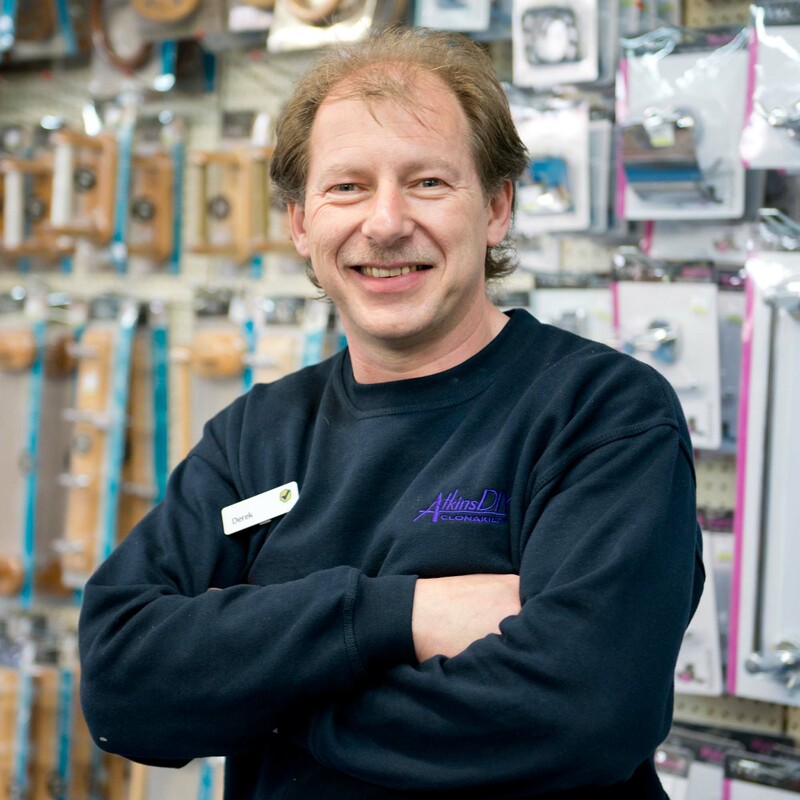 Call in to see us for all your hardware needs, whether you’re painting, gardening, plumbing or just browsing for some inspiration. We have kitchenware, cookware, small electrical goods, hand tools, power tools, rainwear, boots, and a great selection of Lee Cooper work wear. Even if it’s a toy, lead or cosy bed for your pet you are looking for, we have a lovely selection. In our Paint department we have a wide range of Dulux, Ronseal, Leyland, Johnstons, and Cuprinol products, and we can match any shade with our Crown Tinting Machine. 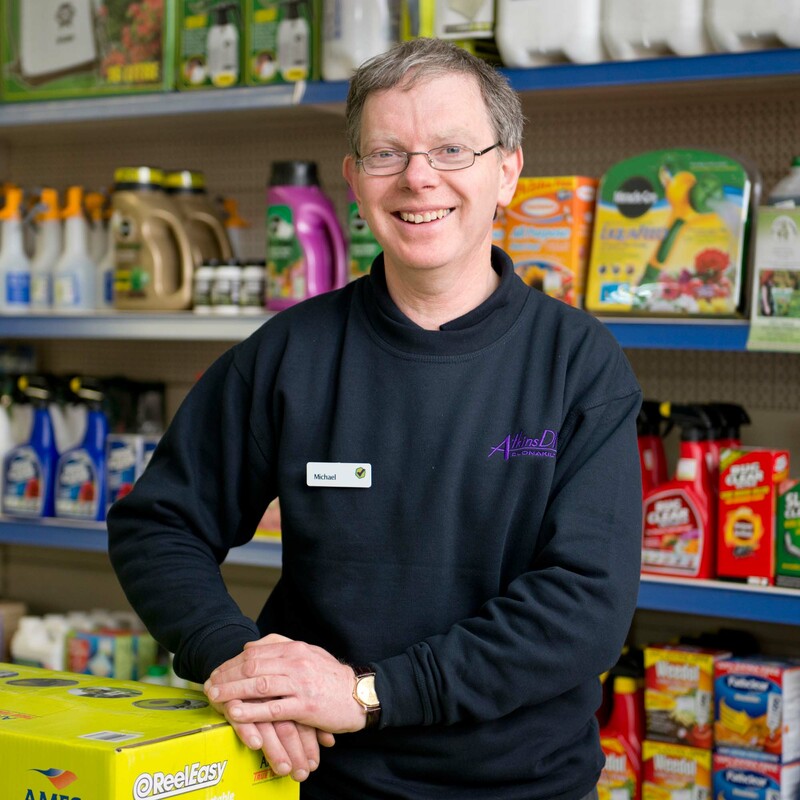 In our Gardening department, we have lawnmowers, strimmers, hedge cutters, fertiliser, sprays, chemicals, and flower and vegetable seeds. We also stock a great range of garden furniture, benches and barbecues. We also offer useful services like rental of the Rug Doctor carpet cleaning machines. 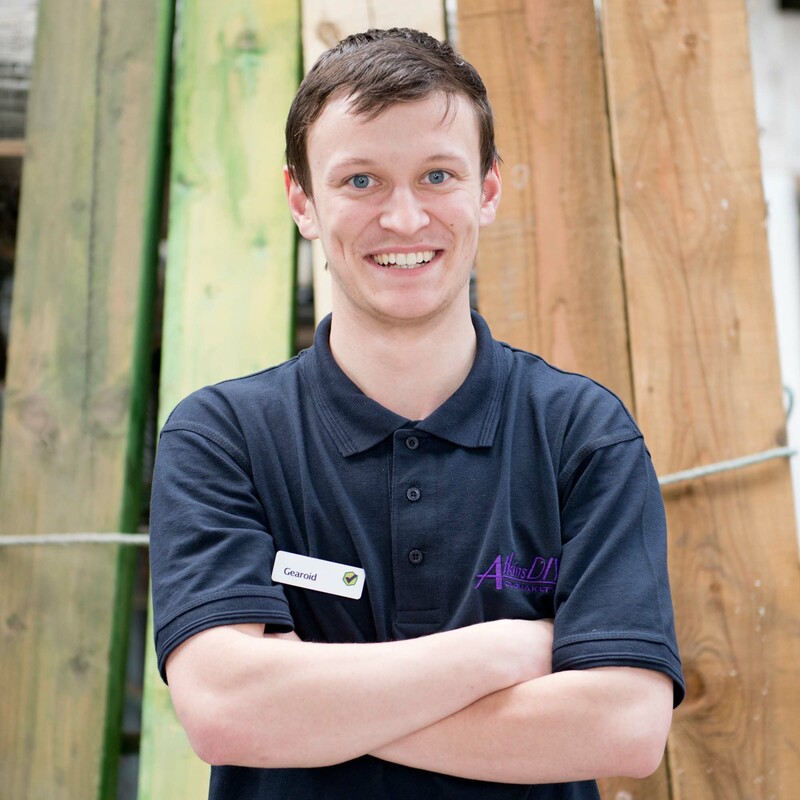 Our friendly, helpful staff can advise you on how to complete all those little jobs you have been putting off! Atkins DIY began with the establishment of John Atkins & Company Ltd. in 1876. John Atkins from Dunmanway and Joe Wolfe from Ballydehob formed the company. It expanded to incorporate McKenzies in 1898 and in the following years we opened in Carrigrohane Road, Fermoy, Midleton, Bandon, Clonakilty, and for a short time in Dundrum Co. Tipperary. 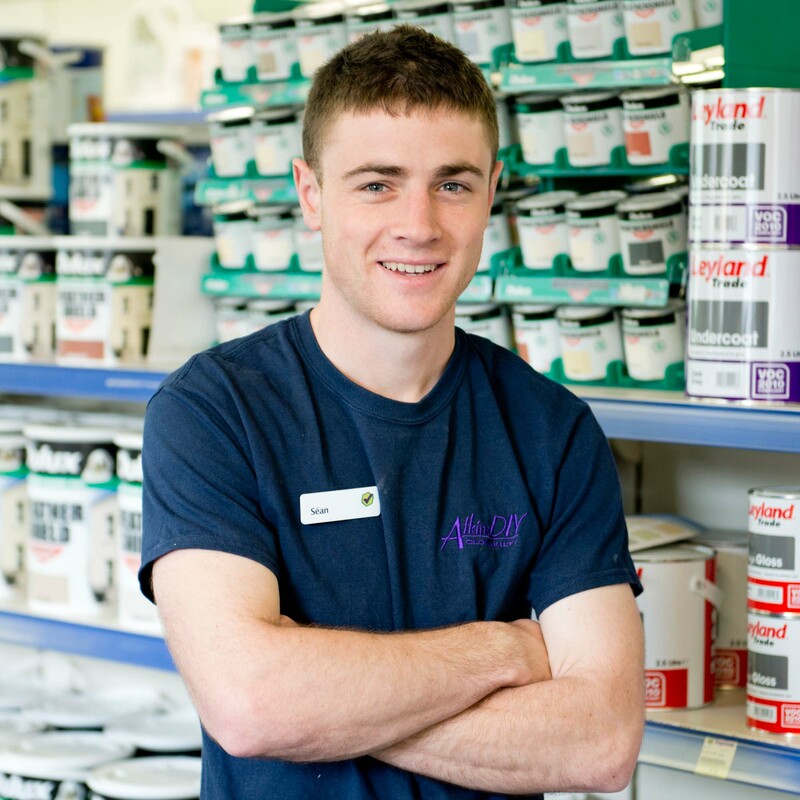 Clonakilty is the only branch with hardware and building supplies; the others branches are focused on farming supplies. Atkins (Clonakilty) Limited, now known as Atkins DIY, was established in July 1996. Three of the shareholders of John Atkins & Company Ltd. bought the business in Clonakilty, Ivan Wolfe, Binnie Atkins and John Atkins. 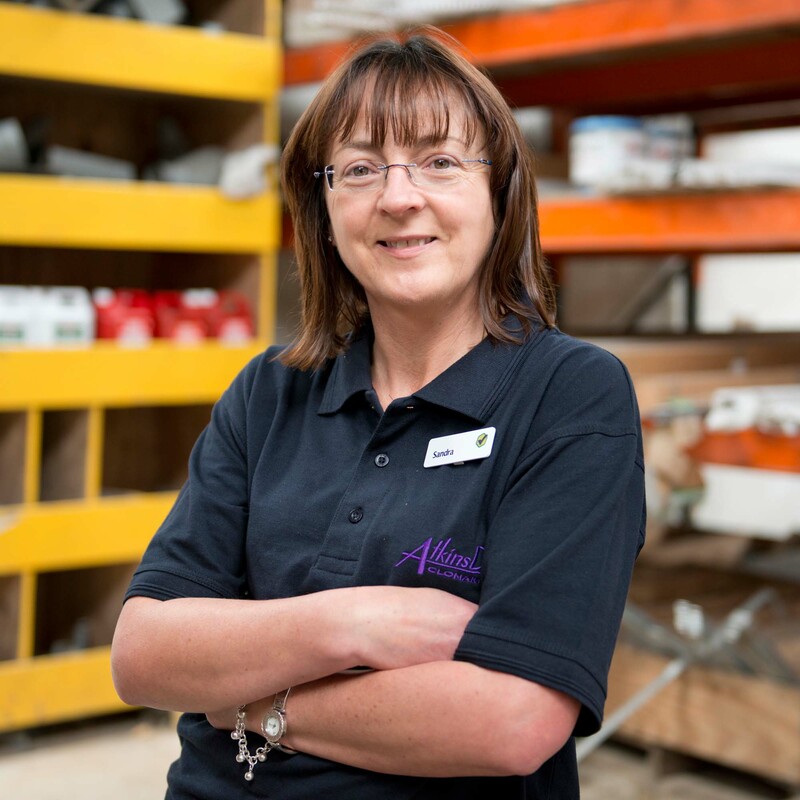 In November 2011, Sandra Stanley and Stuart McDonald purchased the Company by way of a management buy-out. 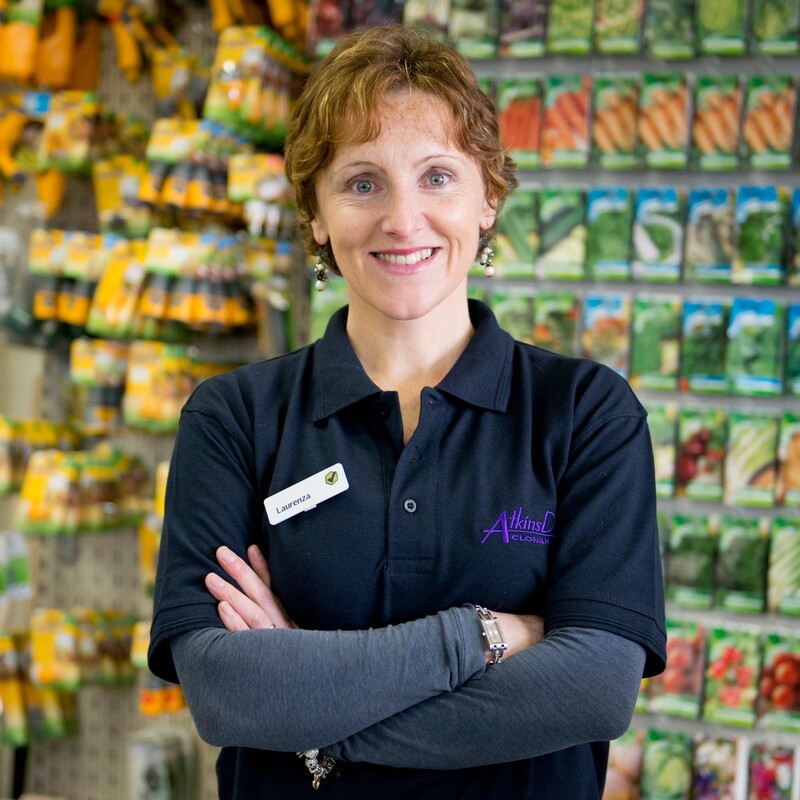 Throughout our long history, we have always been proud of our wonderful customer service. The following is an extract from the Southern Star, dated 11th September 1915, which testifies to this. We show our appreciation to the Clonakilty community by supporting local charity and town development initiatives. We are a member of the Clonakilty Chamber Of Commerce and actively participate in Chamber driven projects. Each Christmas we sell RNLI Christmas Cards and all proceeds go to our local Lifeboat in Courtmacsherry - keep an eye on our Facebook page for future events. In 1994 we were very fortunate to have been accepted into the Topline buying group, the largest hardware buying group in Ireland. Our membership of the group has been crucial to our survival and it is through Topline’s support with marketing and their bulk purchasing power that we are in a position to offer our customers competitive prices along with our friendly, helpful service.